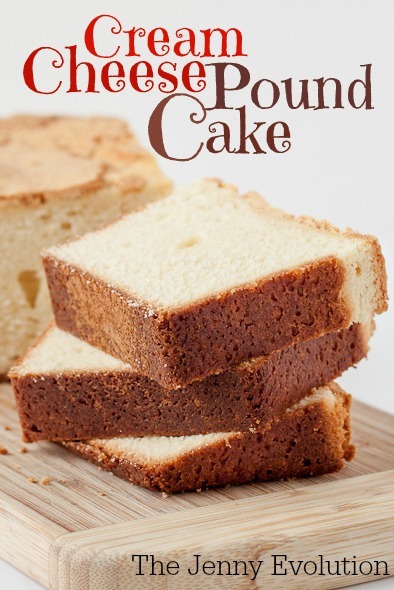 Pound cake is an amazing base for so many different desserts. 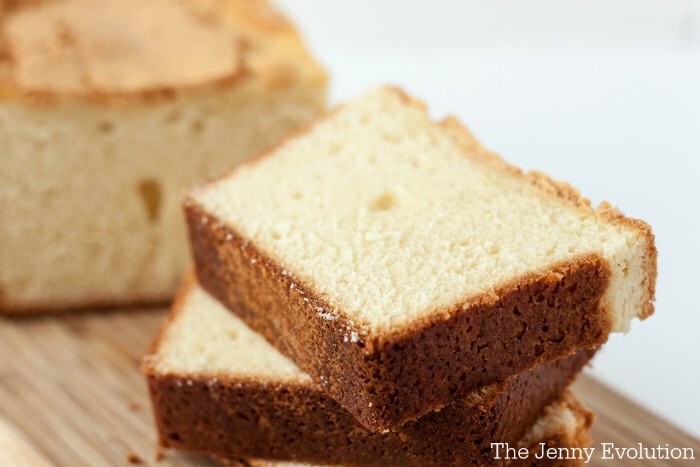 This cream cheese pound cake recipe is super moist and sweet enough to eat all on its own. You could easily eat it with a simple dollop of whipped cream or as the base to a fabulous strawberry shortcake. Cream together the butter, sugar, and cream cheese until it is light and fluffy. Add the eggs one at a time, beating well after each addition and scraping down the bowl as necessary. Add in the vanilla and mix until combined. Combine the dry ingredients and whisk them to combine. Make sure to not skimp on this step! There’s not much worse than biting into a bit of not-mixed-in baking powder. Yuck! Add the dry to the wet and mix until incorporated. Pour the batter into two large prepared loaf pans, or one large bundt pan. Bake at 325 for 1 ¼ – 1 ½ hours, or until a toothpick comes out clean. Cool for 10 minutes in the pans, and then turn out and cool on a wire rack. Cream butter, sugar, and cream cheese together until light and fluffy. Add eggs one at a time, and beat well after each addition. Add vanilla and mix until combined. 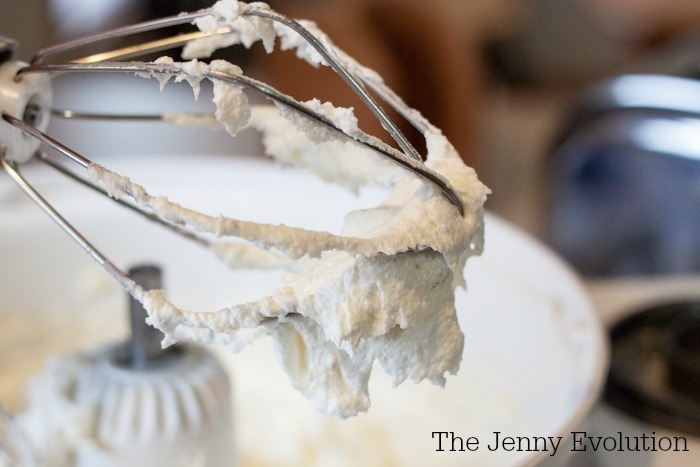 Combine dry ingredients and whisk to combine. Add to the wet ingredients and mix until fully incorporated. Pour batter into two large, prepped loaf pans, or one large prepped bundt pan. Bake at 325 for 1¼ to 1½ hours, or until a toothpick comes out clean. 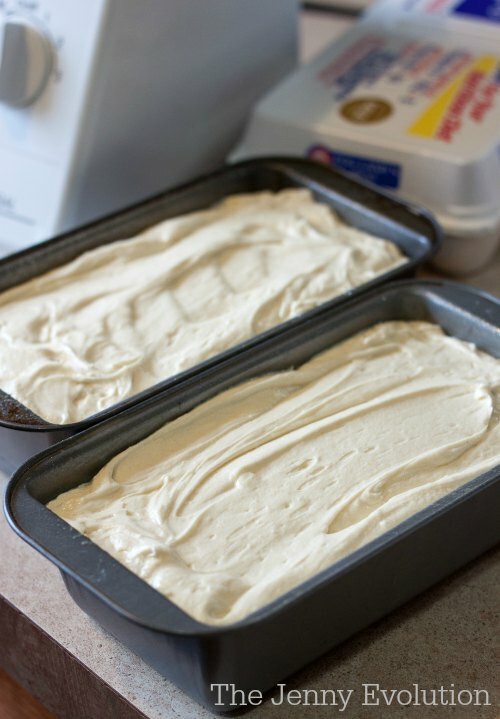 Remove from oven and let cool in pans for 10 minutes, and then turn cakes out onto a wire rack to finish cooling. why do recipes call for plain flour and add baking powder instead of just using self rising flour? Because you can control the amount of “rising” that happens by choosing the amount of each ingredient. Pound cake is one thing I have never made. Seeing the name of the recipe on Friday Flash I had to have a look with my passion for cream cheese. It looks good and seems easy to make, if I ever make pound cake this will be the recipe I use. It is surprisingly easy. And I don’t know anyone who doesn’t love cream cheese pound cake. Happy baking this weekend! I do love a yummy pound cake, and this looks delish! Thank you for sharing at Snickerdoodle. Can’t wait to try. Pinned! Always glad to share the sugar! Have fun making this recipe — I love it just with a scoop of ice cream. Looks yummy! Thanks for sharing your recipel @DearCreatives Inspiration Spotlight Party! Pinned & shared! Hope to see you again soon! Looks yummy! Thanks for sharing your recipe @DearCreatives Inspiration Spotlight Party! Pinned & shared! Hope to see you again soon! I am diabetic so could you use Spenda instead of sugar. Absolutely… but I would pay attention to what Splenda says about baking with it. I know they have a baking blend. I love simple good ingredients! Looks easy and yummy! Thanks for sharing at Dishing It & Digging It! Yum!!! Looks like the perfect loaf cake that can be topped with anything or nothing at all! You had me at cream cheese!! I just love pound cake and I am happy to have a new recipe! I love pound cake but have never made mine with cream cheese. Need to try that. Oh yum! Your Cream Cheese Pound Cake turned our perfectly. I bet this would be so delicious with berries and cream. Pinned to my Cakes board. Thank you for linking up your recipe at the #HomeMattersParty this week. 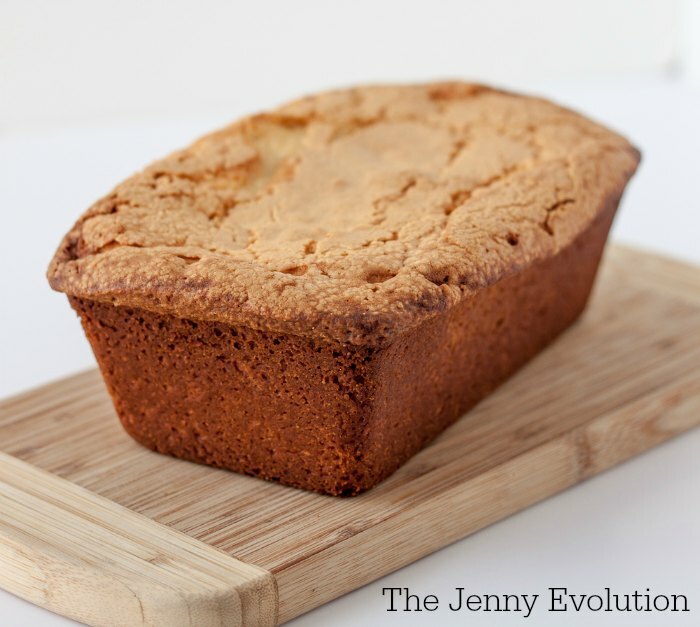 We love Pound Cake and this looks like a very special treat! Hope you are having a fantastic day and thanks so much for sharing with Full Plate Thursday. I see that delicious cake with fresh berries and whipped cream all over it!! Yum! That looks amazing! 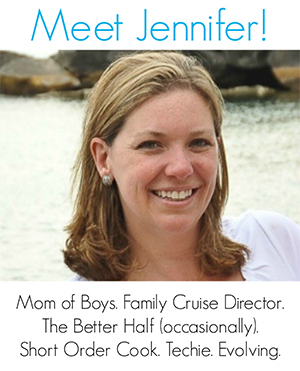 Thanks for sharing this at the Dishing It & Digging It Link Party. I’ll be making this soon! 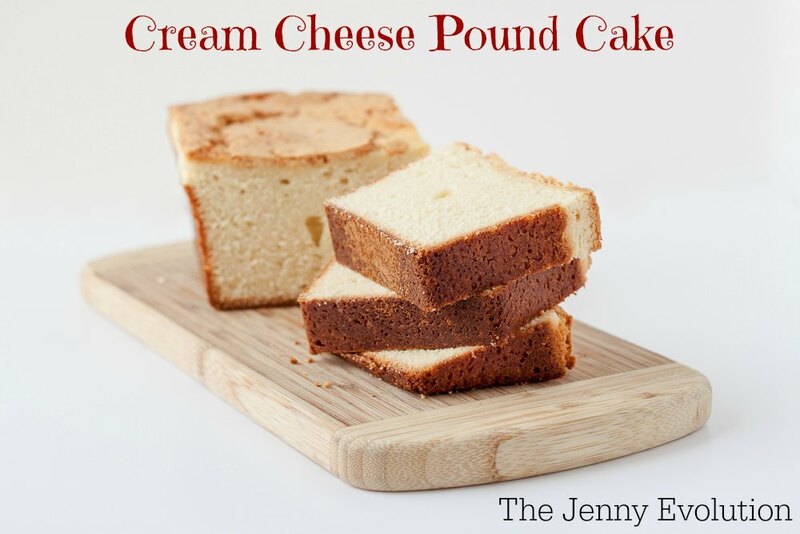 Your cream cheese pound cake sounds delicious! Thanks for sharing at Snickerdoodle. Pinning.